Valedictorian of the creative class? Stewart Schwartz is executive director of the Coalition for Smarter Growth. Richard Florida, a best-selling author and urban-studies scholar, teaches in Toronto, one of 20 contenders for Amazon’s $5 billion second headquarters. Florida is widely known for his ideas about the “creative class.” Under that concept, metro areas need to attract large numbers of highly skilled and talented workers to stimulate economic development. The second Amazon headquarters is expected to create 50,000 jobs during the next 15 to 17 years. Stephen Moret, president and CEO of the Virginia Economic Development Partnership, describes the project as the “economic prize of the century.” The Washington, D.C., metro area is the only one to have three contenders still in the running for HQ2: the District of Columbia, Northern Virginia and Montgomery County, Md. The Washington Post reported that Amazon officials toured the Washington area in early March. Jim Corcoran, president and CEO of the Northern Virginia Chamber of Commerce, believes Northern Virginia’s workforce talent is crucial to its efforts to beat out the 19 other contenders. “Our area has the most educated workforce in the United States,” he says. 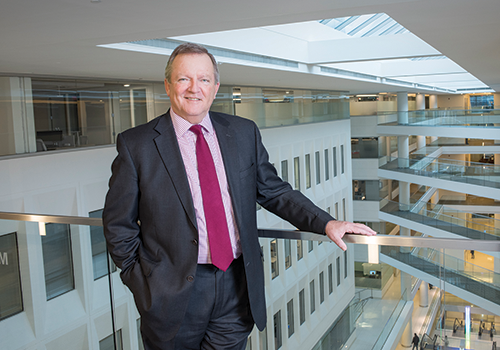 Corcoran praises what is “maybe the greatest community college system in the United States,” adding that Northern Virginia Community College and George Mason University have strong cybersecurity programs. Potomac Shores and Innovation Park in Prince William County. Virginia has not released information about any possible incentives being offered to Amazon. District of Columbia officials have said they are willing to offer significant tax breaks but have not released any details. Maryland, on the other hand, is promising a $5 billion incentive package in its bid. Stewart Schwartz, executive director of the Coalition for Smarter Growth, says three jurisdictions have shown a commitment to making improvements. “We are seeing positive movement. We are finding new dedicated funding,” Schwartz says. “They have been talking to each other. Yes, indeed, they are working closely together. I think that has been noted by Amazon” and by other corporations that have chosen to move into the area, such as Nestlé, which recently moved its U.S. headquarters to Rosslyn. The subway system also remains a key part of the region’s commitment to be bike and pedestrian friendly, Schwartz says, an initiative that makes it attractive to a millennial workforce. Northern Virginia still offers plenty of room to build, for office space and housing, says CoStar Group market analyst Omeed Naderi. He points to Tysons and Reston as two of the most active housing development areas. 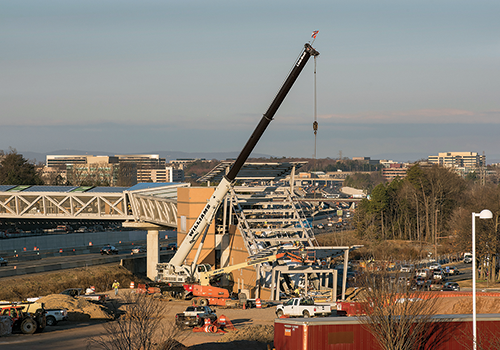 Plus, the area will have a new Metro stop at Potomac Yard, which is expected to open in 2021. 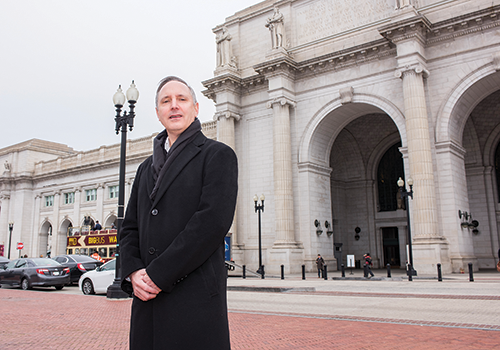 Corcoran agrees that Northern Virginia will benefit if one of its neighbors is the winner. In fact, he sees great possibilities if any one of the three areas takes the prize. Those possibilities include extending the Purple Line light rail from Maryland into Virginia or adding another bridge across the Potomac River.